Do any of these situations sound familiar? For so many real and valid reasons, cancer patients need better options than standard treatment provides. These courageous women present just three examples of the numerous paths that have led our patients to pursue alternative cancer treatment in Mexico. 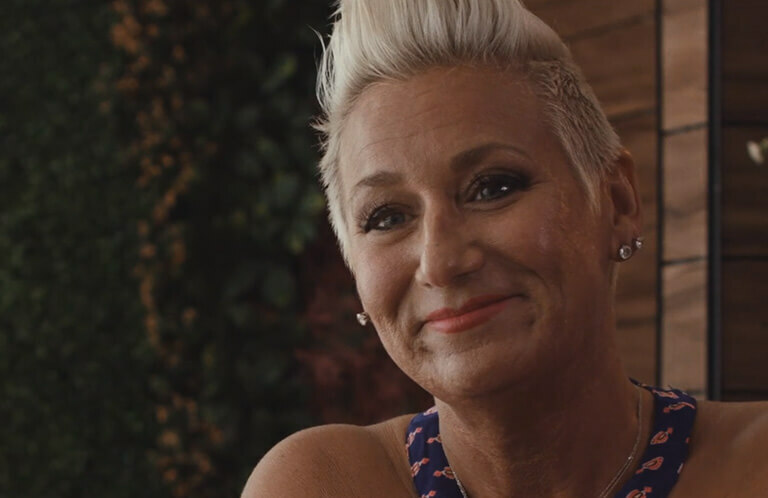 Watch the video below and meet these incredible women and hear what they have to say about their experience at Hope4Cancer. I have heard great things about Hope 4 cancer. But, I am a mother of two barely holding on financially. Is there financial aide programs that are available. The diagnosis is stage 4 metastatic colon cancer. I am bed ridden and really need help. I was at Hope for Cancer for 5 weeks. I still order my herbals from your place. to recover. This they did. I was scheduled for 4 weeks but they let me stay one more week. They allowed me to help myself. and understanding to let me heal mentally, I would not be where I am today. I have never stopped working , and still keep up the same schedule, today. Thank you so much Sally for sharing your story of health and healing! We love having you in the Hope4Cancer family. Hi there, I was wondering if you have had good results working with anyone who has Lymphoplasmasitic Lymphoma? At Hope4Cancer our treatments are able to treat all forms of cancers at all stages. The best thing we can do at this time is put you in touch with a team member that can get you a free consultation with a physician. You can contact our admissions office at 888-544-5993 or go to https://hope4cancer.com/schedule-a-call/ and fill out the form and one of our admissions officers can get you a consultation with our doctor. what is the cost? Been to Utopia Wellness Center for 11 weeks. Don’t think I can handle that kind of cost again. My nagalase numbers went down twice, however, the tumor is still there, although it has not grown. Please let me know.